Children safety is a top priority for parents. Unfortunately, only a few can afford to drive children to school or to pick them up after classes. Therefore, school buses are becoming a more preferable, yet not the safest type of commuting for a number of regions. With safety issues requiring more and more attention from city municipalities in various regions, our partners are coming up with a cure. To ensure child safety today, Wialon-based school bus tracking systems are coming to the fore. Our partner from the USA, MiFleet, joined Gurtam community a year ago and successfully started to promote a school bus tracking system – Wialon-based MiFleet solution in conjunction with native hardware. MiFleet solution allows for real-time school buses tracking and sends instant alarms in case of overspeeding or any other violation. If an accident occurs, the dispatcher will receive a notification both on the computer and the smartphone so that he could immediately call emergency services. One of the MiFleet projects was completed in Duplin County (North Carolina, USA) in cooperation with U.S. Cellular (United States Cellular Corporation), where they connected 160 school buses to Wialon software. It was the first project in North Carolina related to school bus monitoring. Only school administration and transportation department have access to tracking data, so parents can forward their enquires on child’s location directly to their school. Another MiFleet project was accomplished in Transylvania County (North Carolina, USA). They managed to equip 40 school buses with MiFleet solution. North Carolina region is famous for its mountainous landscape and windy roads, which causes some problems with using GSM. The solution was to install additional antennas on school buses. 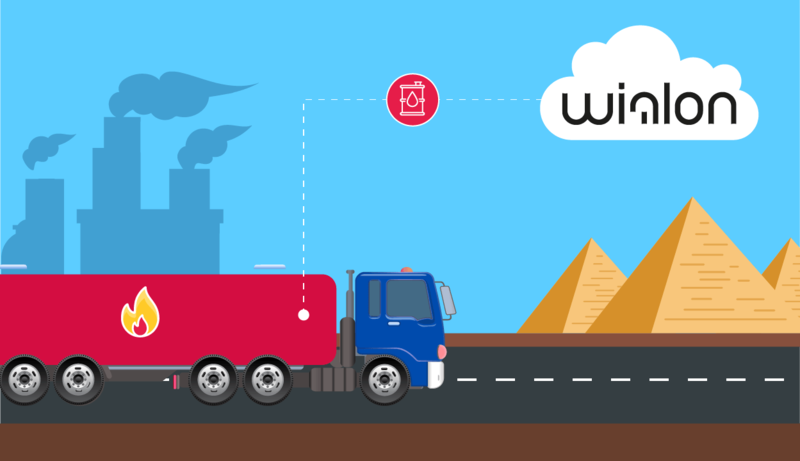 The functionality of MiFleet devices faces the needs of the region, they allow to store data while the signal is lost and send it later after reconnection. 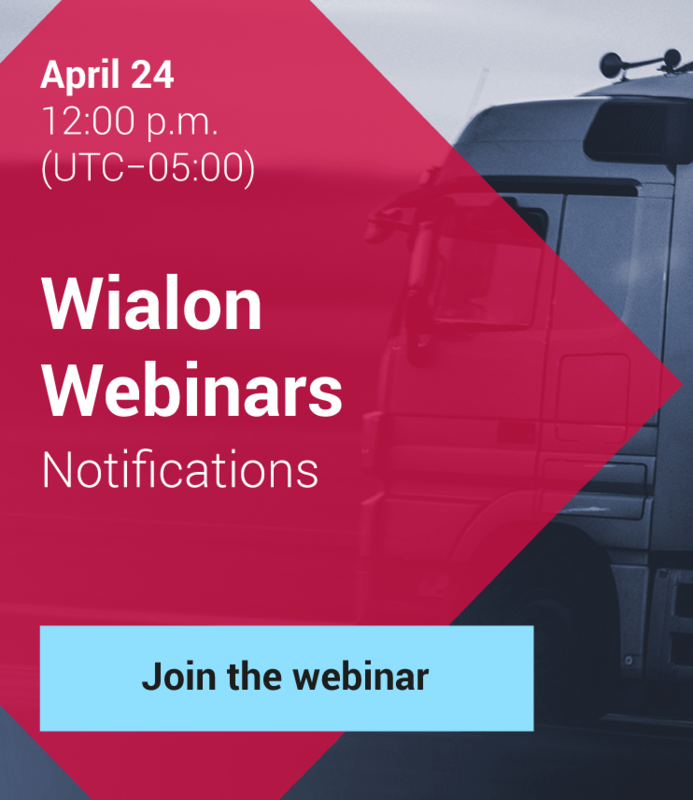 According to Alan Justice, director of transportation in Transylvania, the implementation of MiFleet solution has largely improved driver behaviour as all their harsh braking and overspeeding are now registered in Wialon. MiFleet director Mike Lawless noticed: ”At MiFleet we focus on what we call the underserved. We specialize in markets that don't get the attention that larger markets receive. These rural markets have the same requirements, and sometimes even a greater need for the IoT solutions, as they are more remote”. Gurtam team is also working on the proprietary Wialon-based school bus monitoring solution. Announced in October, the specialized “Passengers” module focuses on passenger monitoring in school buses. With the new functionality in Wialon system a driver can be sure that all the children have successfully left the bus, while parents know that their child will definitely get to school. Passenger counting is based on RFID-technologies. The new module is already available in Wialon Beta and we’re looking forward to your reviews on our forum. It is hardly possible to overestimate child safety and we are glad that Wialon is moving in the right direction to help provide it.